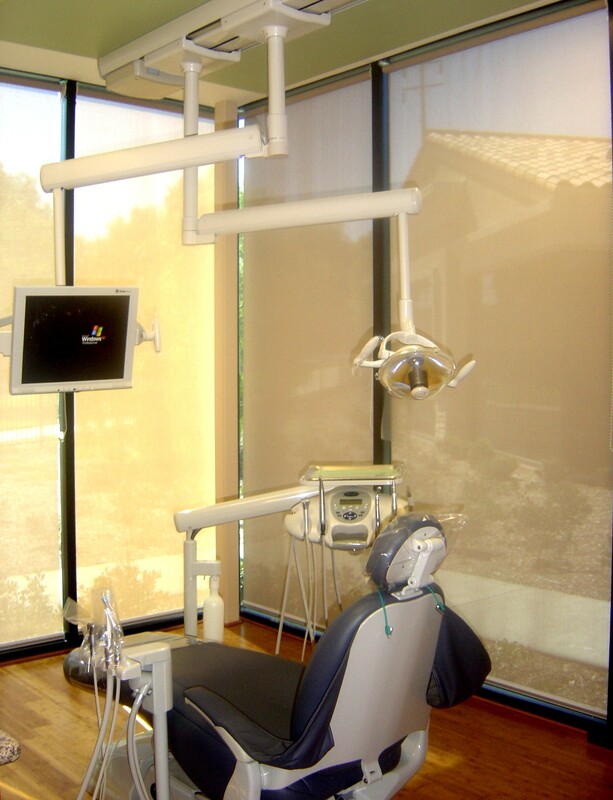 At Elite Dentistry we offer the latest in dental technology. 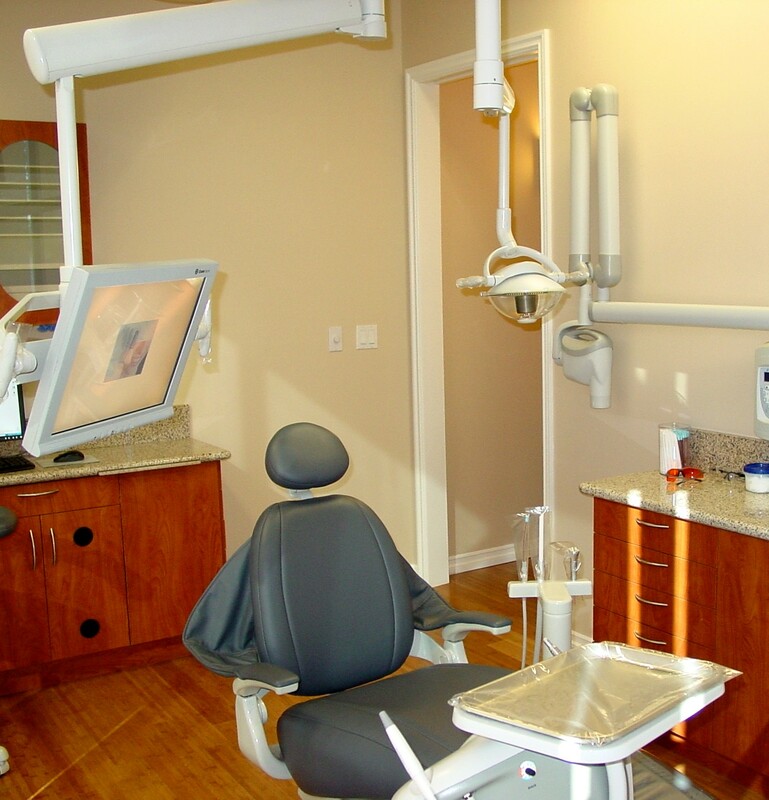 Digital x-rays and personalized entertainment centers that are incorporated into each of our treatment rooms, these are just a few of the features you will find in our new state-of-the-art facility. 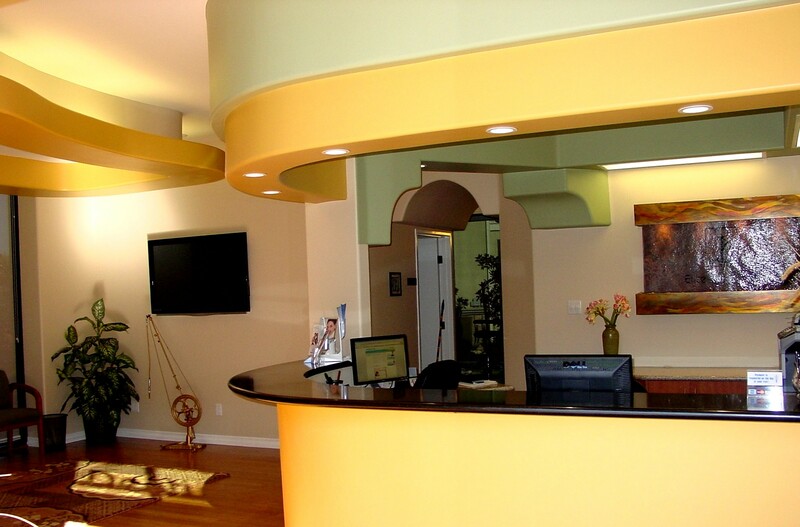 Our friendly and efficient staff will greet you at our reception desk. We have designed a comfortable and accommodating waiting area. Our treatment rooms are comfortable and include entertainment centers to keep you occupied while receiving your treatment. All adults in my family rely on Dr. Leizerovich on our dental needs. He's proven to be the most reliable and most able dentist I've been to and I've been to a lot. He's also down to earth and has a good sense of humor. Every hygienist he hires speak highly of his professionalism and how rewarding to work for him. His office is impeccably clean and the staff is friendly and pleasant any time of the day. Our 12-year-old daughter will surely transition from her pediatric dentist to Dr. Leizerovich as soon as she's ready. I had an amazing experience at Elite Dentistry! 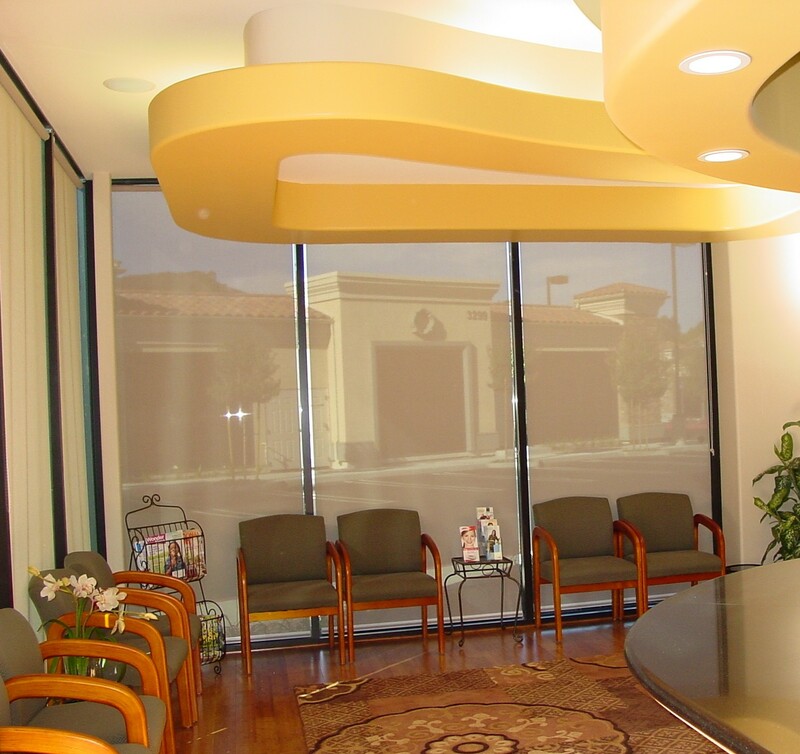 The staff and Dr. Leizerovich made me feel very comfortable. I ended up needing treatment and was able to get it all finished in one visit! Best of all it was pain-free! Definitely looking forward to going back. Thank you, Elite Dentistry!